Gentle scrubs are used to help bring elasticity back to the skin and to sooth sensitive skin. 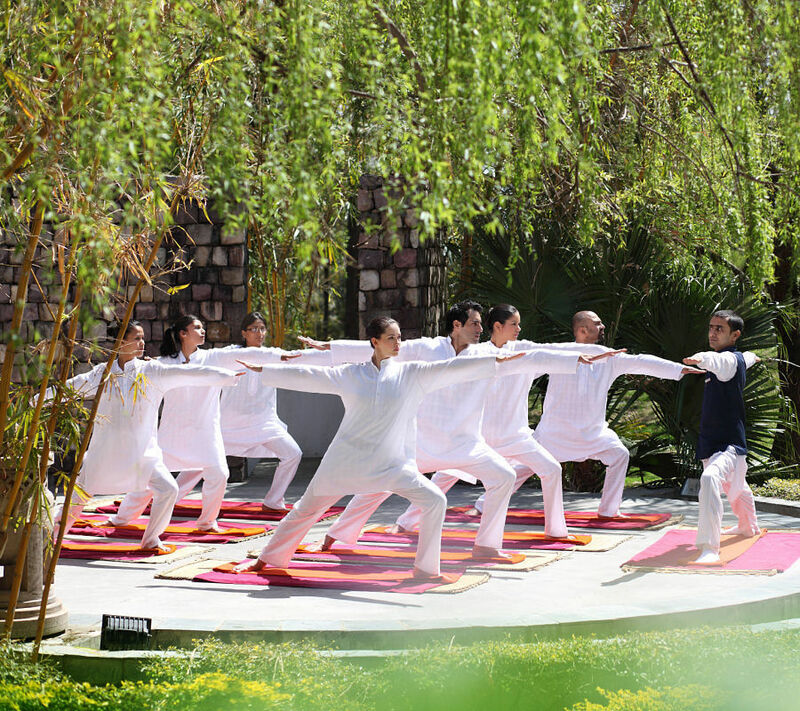 Carefully blended essential oils in nourishing vegetable base are applied using lymphatic and pressure point massage techniques to maintain and promote physical, psychological, and spiritual well-being. Morning Wake Up signature tea and fresh fruit bowl provided every day. 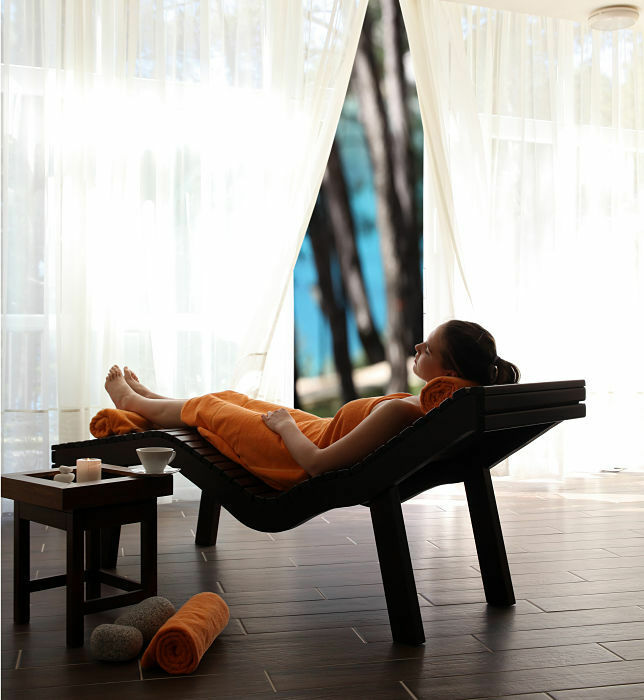 3 Ananda Rejuvenation Spa Cuisine meals (breakfast/ lunch/ dinner), per night per person. 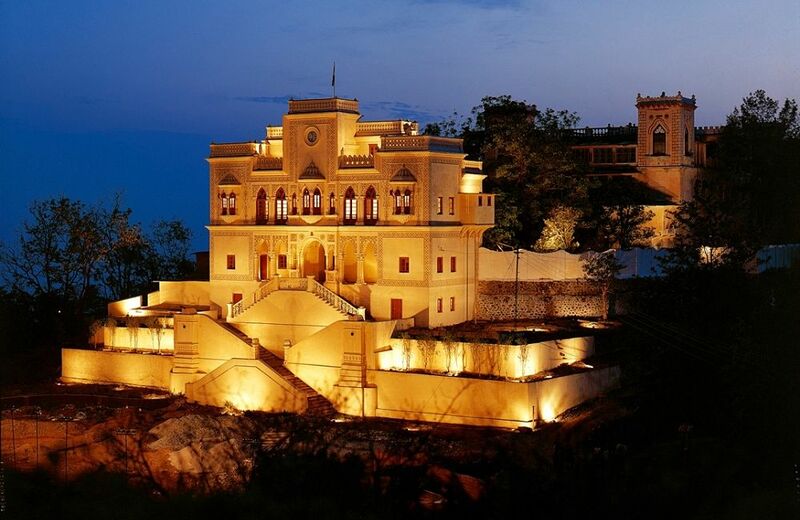 Ananda hotel occupies the site of a former Maharaja’s palace in the north Indian state of Uttarkhand at the foothills of the Himalayas. 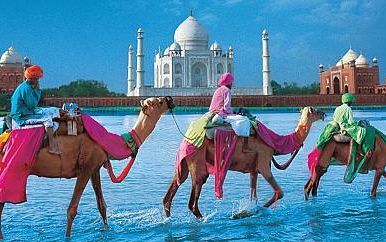 The holy Hindu cities of Rishikesh and Haridwar are nearby, with the River Ganges flowing through both of them.The Rajaji and Corbett National Parks are also within striking distance, home to Asian elephants, the Bengal tiger, leopards, jungle cats and the Himalayan black bear. 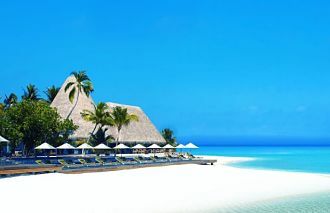 Activities include trekking, birdwatching, white water rafting and kayaking, and Ananda also features a six-hole par-three golf course along ridges and valleys in the Sal forest, along with a driving range. 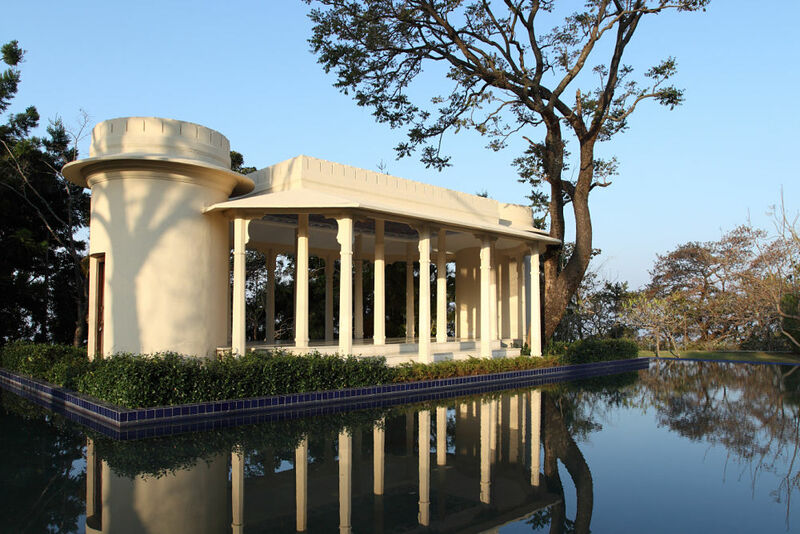 The property is located on the site of a former Maharaja’s Palace, on the banks of a peaceful lake and surrounded by densely wooded hills. 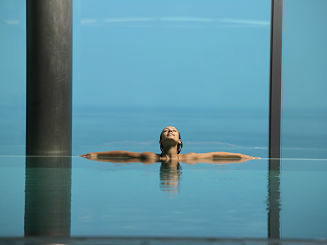 It has been voted the Worlds Number One Spa for two years running in the Conde Nast Traveller Readers’ Awards. 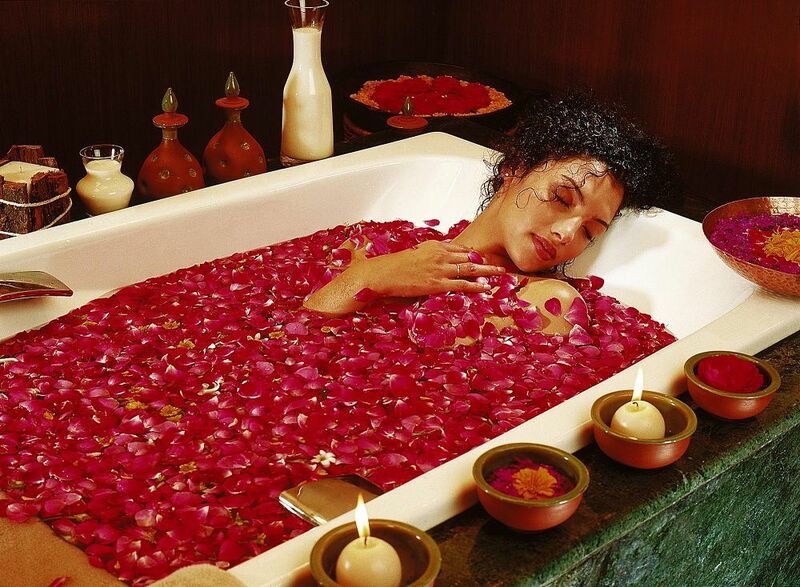 It combines luxury accommodation with truly impressive spa facilities, and a personalized programme that blends traditional Indian and eastern treatments with more modern therapies. These rooms have an unobstructed view of the Palace that sits atop the hill. The rooms feature walk in closets, four fixture bathrooms and a private balcony, ideal for a perfect meal. 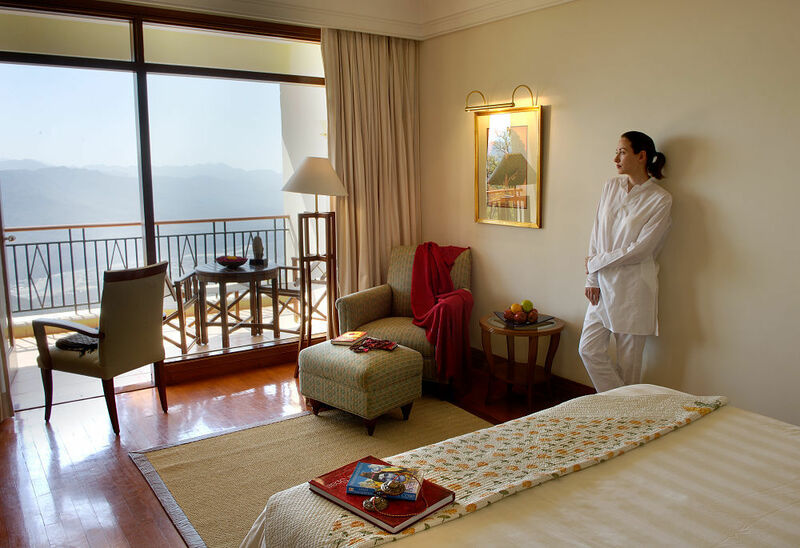 These rooms have views of the picture perfect Ganga valley. All rooms feature walk in wardrobes, four fixture bathrooms and private balconies ideal for a private meal. 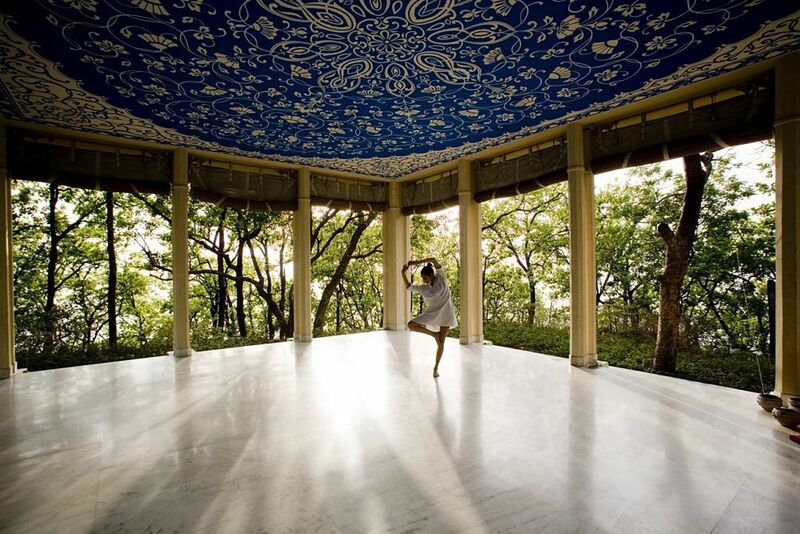 The 3 Garden Suites face either the Valley or the Maharaja's palace. These 2-bay suites feature tastefully appointed bedrooms with attached sitting rooms and large bathrooms with tranquil garden views. Secluded private gardens situated to overlook the valley, add to the charm and privacy of these suites. 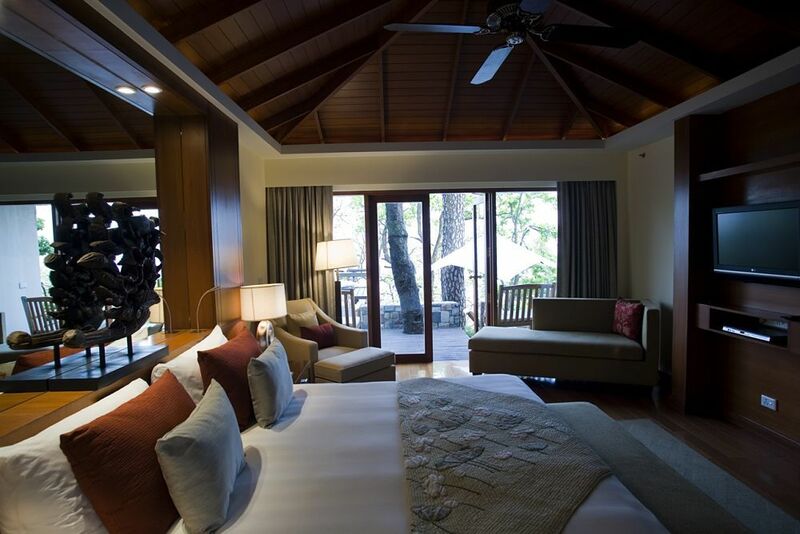 Housed on the ground floor and overlooking the valley, the 3-bay Ananda Suite spells luxury and enchantment. With luxuriously fitted bathrooms overlooking the view and its own private sitting and dining areas, the suite also has a large private garden, which is perfect for intimate dinners and leisurely breakfasts. These rooms are located on higher floors than the valley view rooms hence offering unparalleded panoramic views of the Ganga valley. These rooms also feature a walk in closet, four fixture bathroom and private balconies. 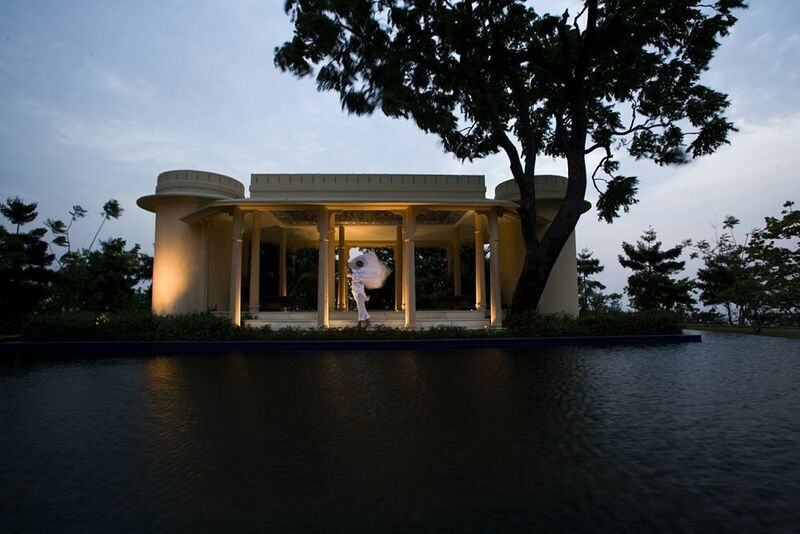 Ananda’s signature restaurant combines the finest Indian, Asian and western cuisine, using organic local ingredients. Located in a grove of mature sal trees, the chef can cater for specific dietary requirements to create light, healthy meals. 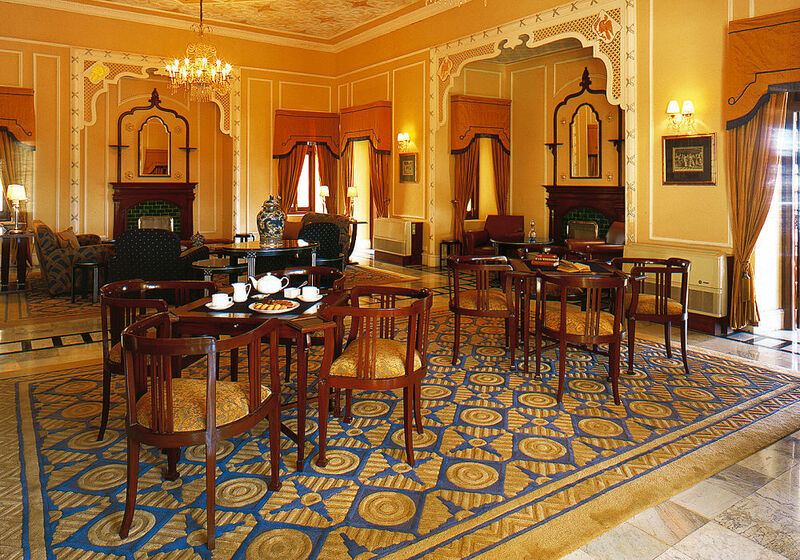 Tree Top Deck surrounded by nature and an elegant Tea Lounge in the main palace building, with its historic portraits and royal card tables. The informal Pavilion serves drinks and light snacks.